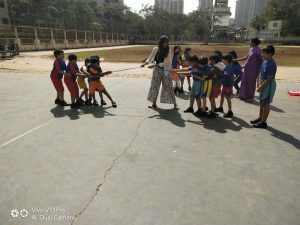 We strongly believe that learning must never be confined only inside the walls of the classroom. 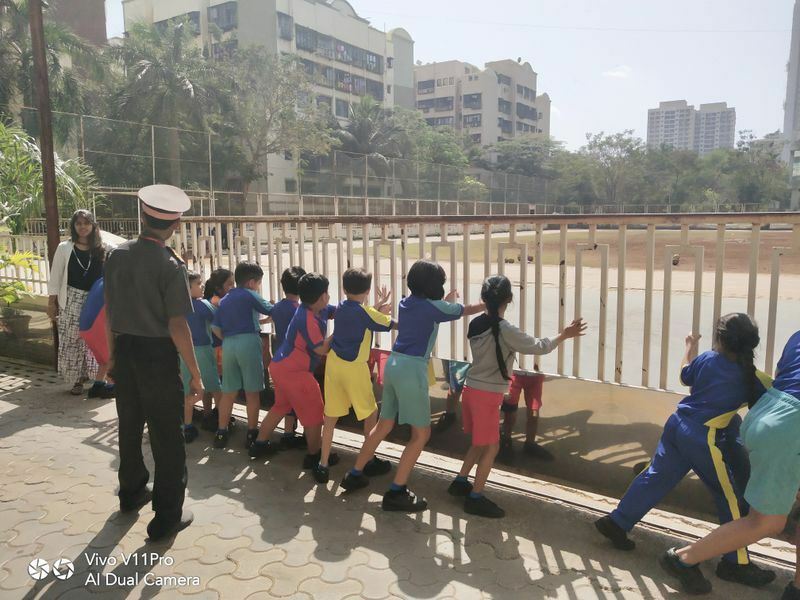 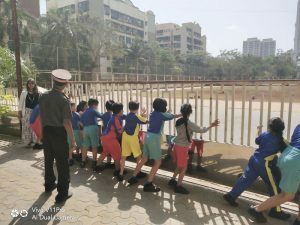 Children have the ability to learn from everywhere and so we ensure that our learners get a real life context to the concepts learnt in class. 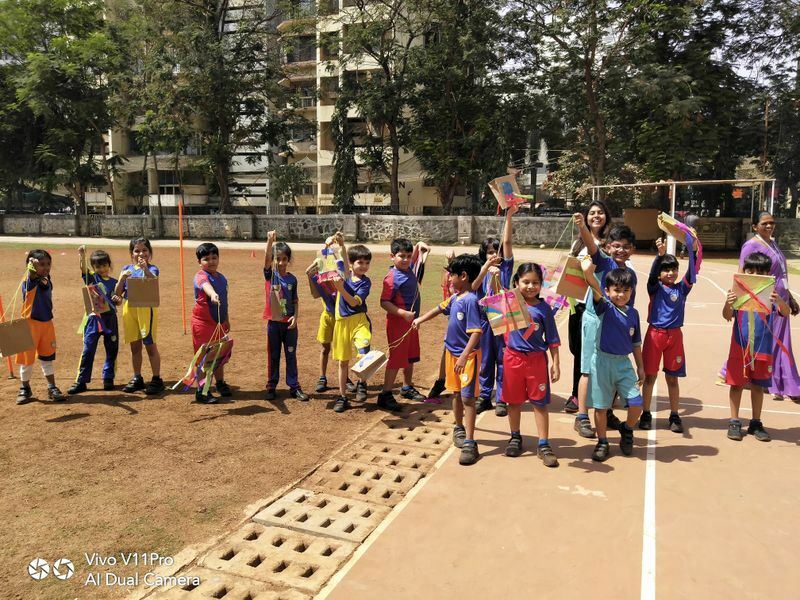 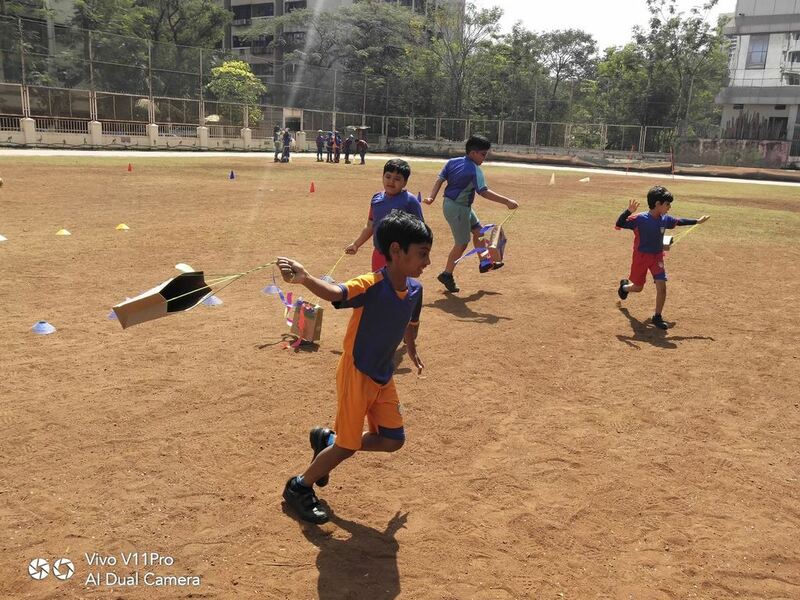 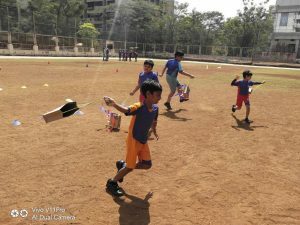 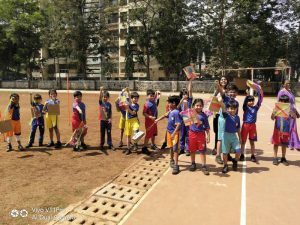 And so our young Grade 1 learners, recently made their own kites and tried flying them to understand force of the wind, string and gravity.This helped them understand concepts of Forces Causing Movement through outdoor exploration, hands-on experiments and by using the investigative techniques. 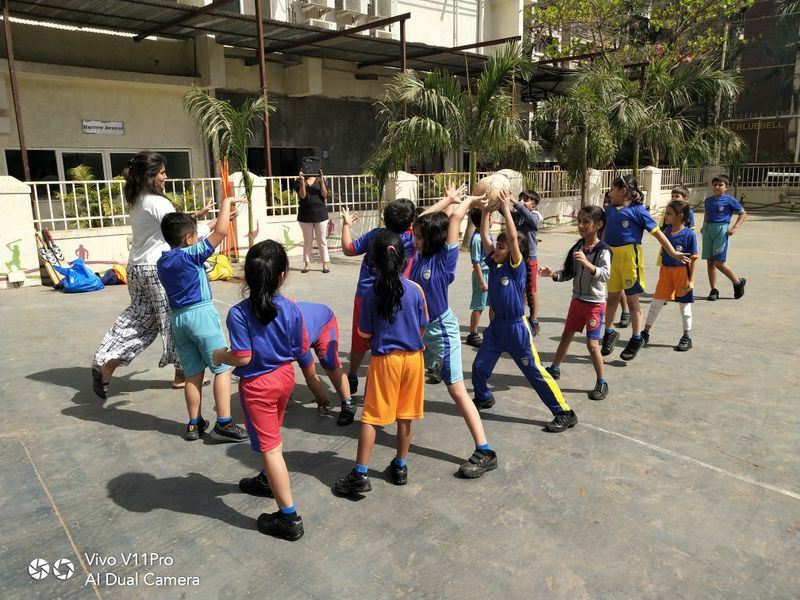 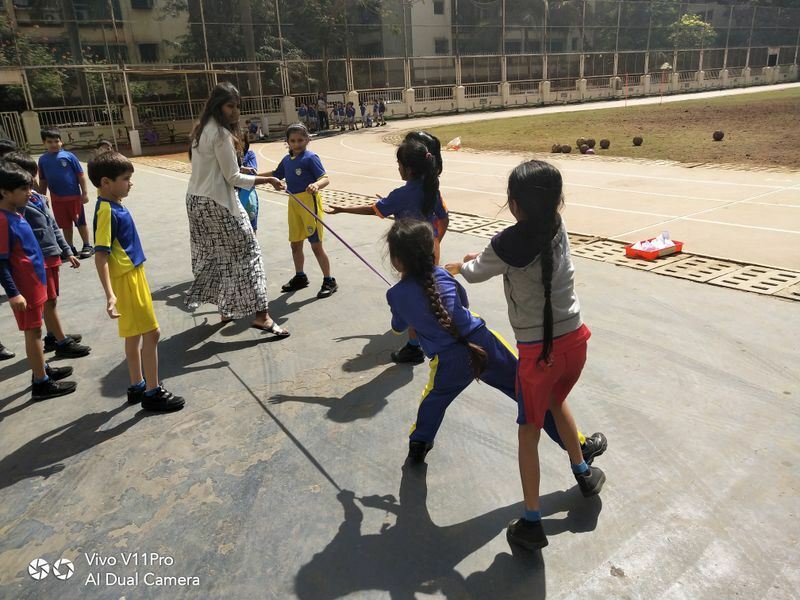 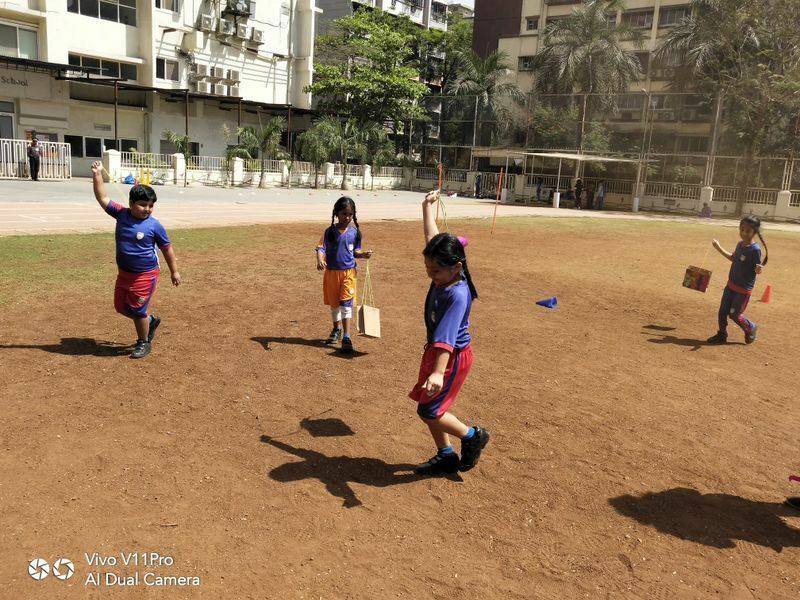 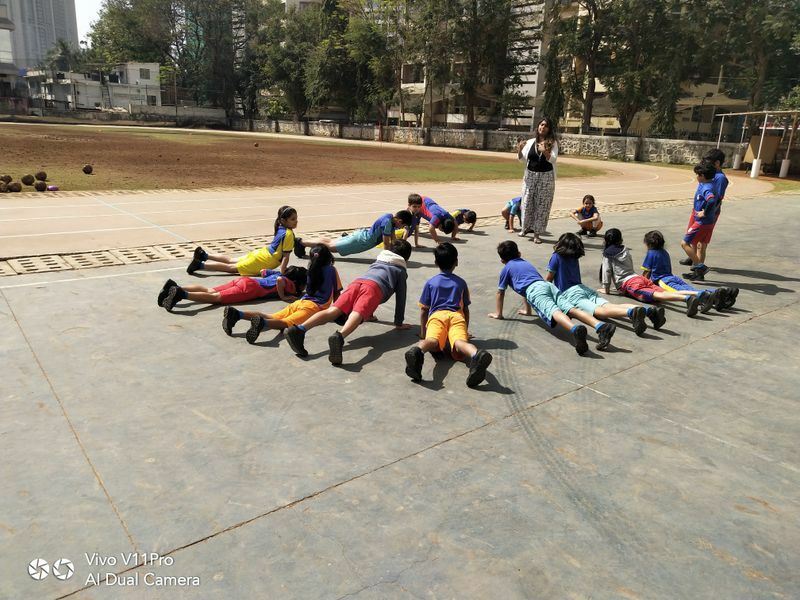 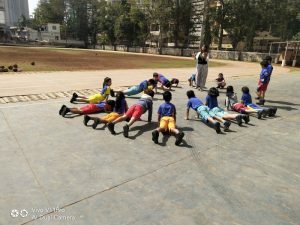 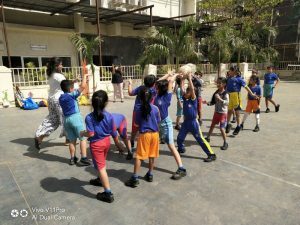 Our learners also had a gala time understanding Push and Pull through a game of tug of war and some push-ups … Here’s a glimpse for all of you.